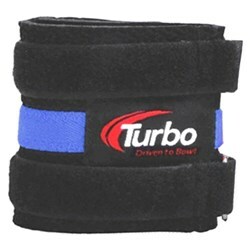 The Turbo Neoprene Wrister features high quality neoprene material, stretch design for added comfort, and helps prevent carpal tunnel syndrome. Due to the time it takes to produce the Turbo Neoprene Wrister Blue ball it will ship in immediately. We cannot ship this ball outside the United States.